ASTANA. KAZINFORM - The passage of atmospheric fronts will cause snowfall in northern, central and eastern Kazakhstan on November 18, 2018, Kazhydromet informs. 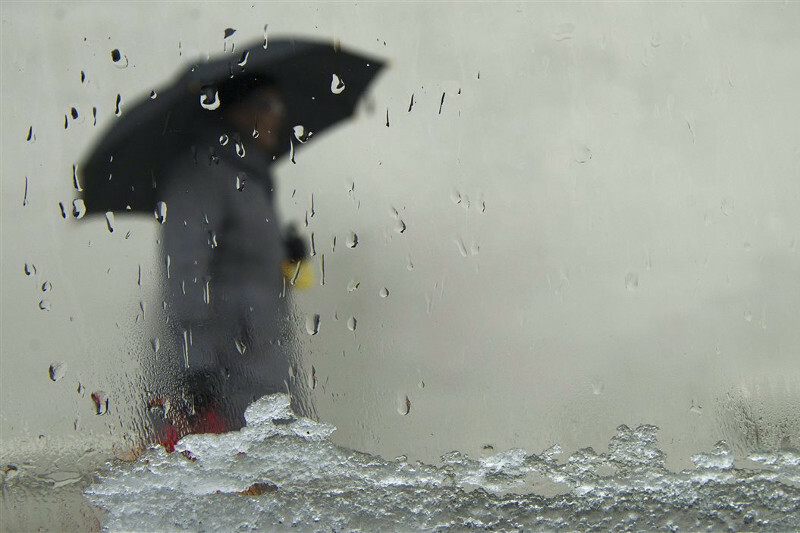 Akmola and Kostanay regions will see patchy fog, icy roads, and snowstorm. 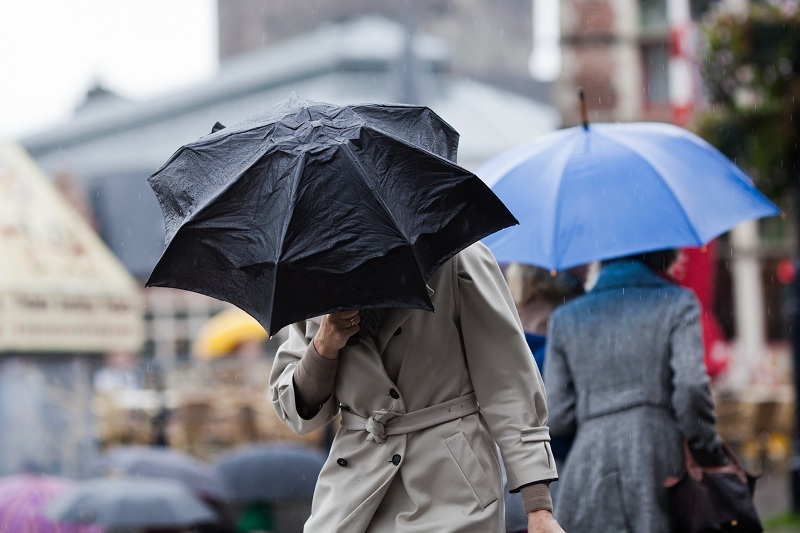 Plus, the wind will strengthen up to 15-20 meters per second in Kostanay region. Patches of fog are also expected in Zhambyl, North Kazakhstan, and Almaty regions. In some areas of North Kazakhstan region, there will be some ice slick. 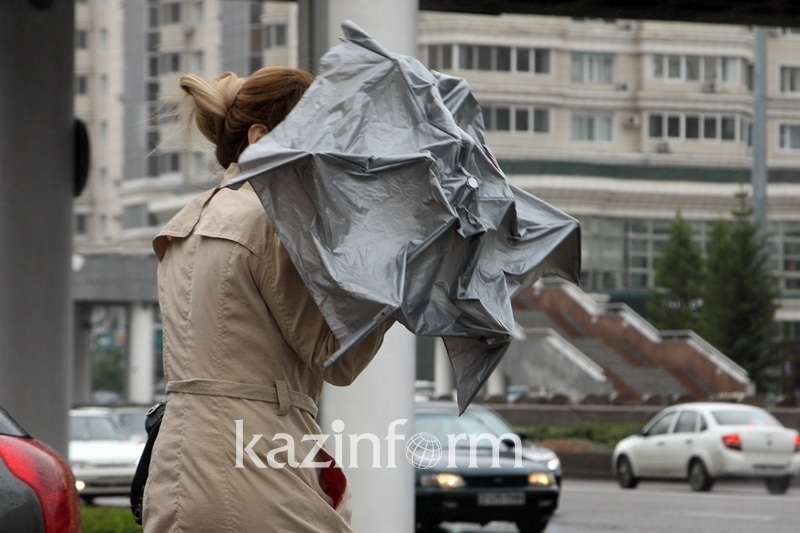 In East Kazakhstan and Karaganda regions, a snowstorm and a 15-20 m/s strong wind are predicted. Pavlodar region will see a snowstorm, ice slick, and a 15-20 m/s wind. 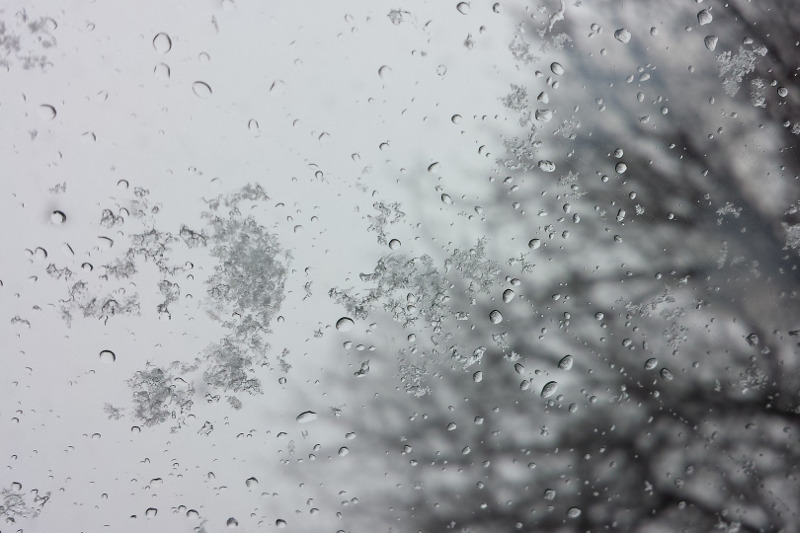 As for Mangistau region, the roads will also be icy.